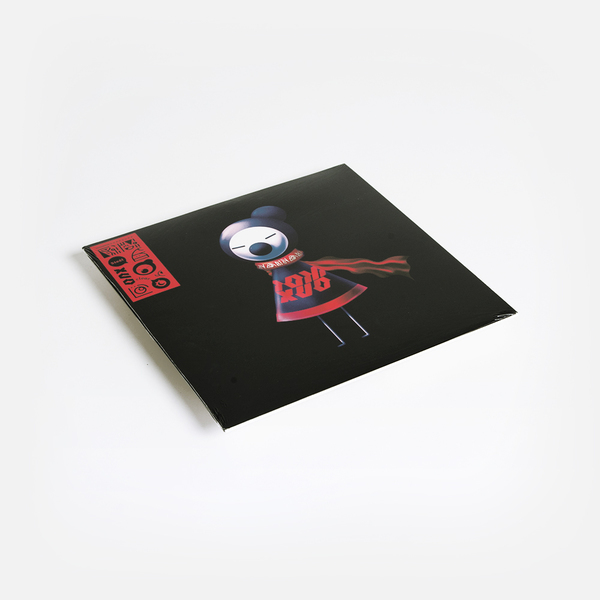 "For fans of Flying Lotus, Machinedrum, SOPHIE, Squarepusher." 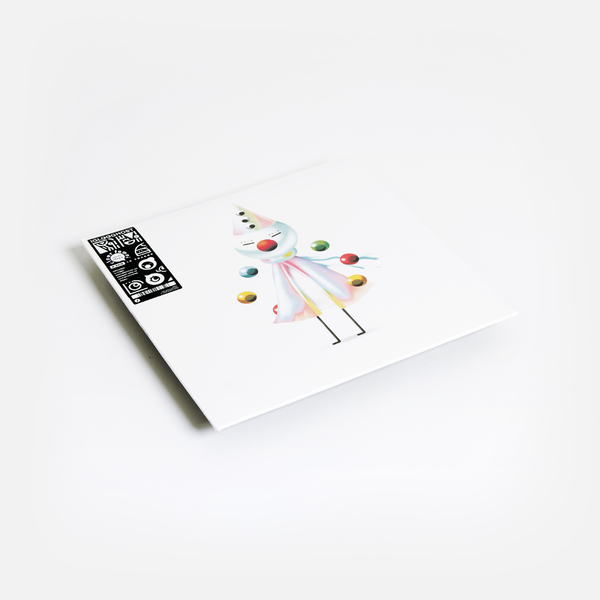 Clear vinyl pressing, Includes comic strip documenting an ancient 3000 year old myth from Mamu. 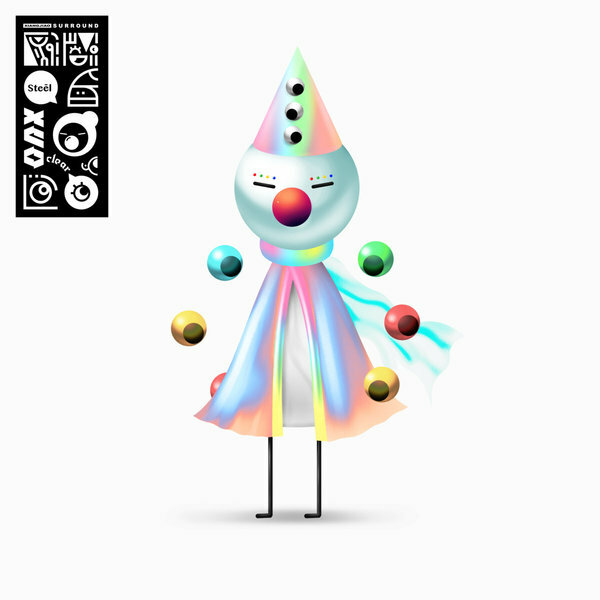 Artwork by Iglooghost.